Sand Under My Feet: Everyone is Born Pretty + Exclusive Discount Coupon! I chose this design, which has the image of the Eiffel Tower on the watch’s dial; because I love anything that will remind of my dream of visiting Paris in the future. 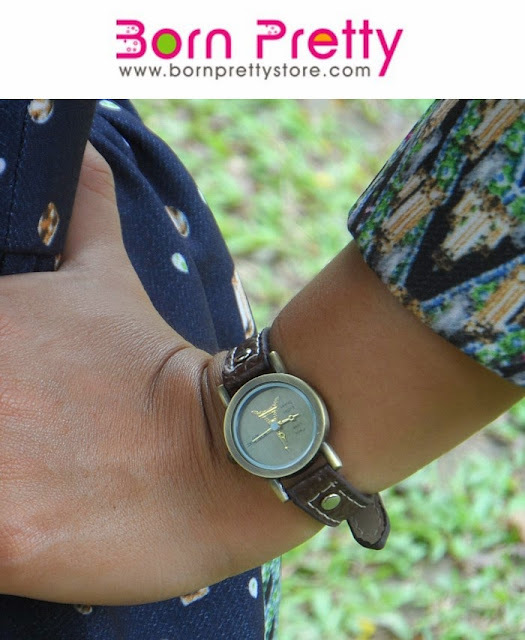 Moreover, the bronze-gold color of the watch’s case and the brown straps gives it a vintage feel. 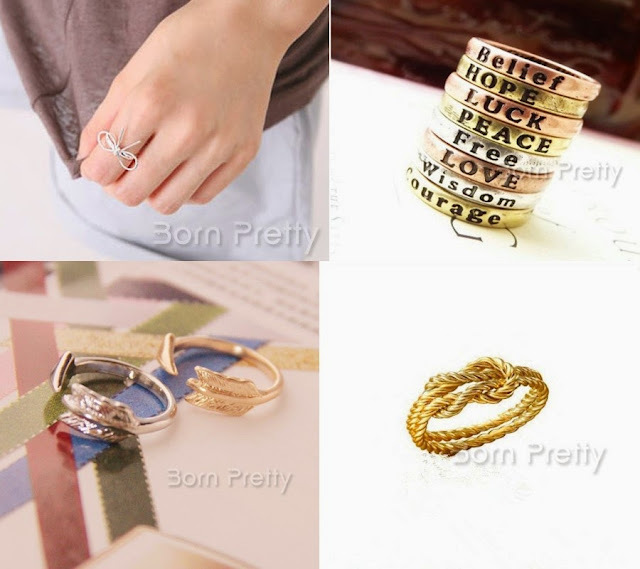 BornPretty.com doesn’t only cater to women’s watch and wrist watch but they also offer bracelet watches, trendy mobile phone cases ( iPhone 4/4S cases, iPhone 5 cases, Samsung cases), fancy jewelries, hair accessories, nail art, hats, make brushes and make up tools. 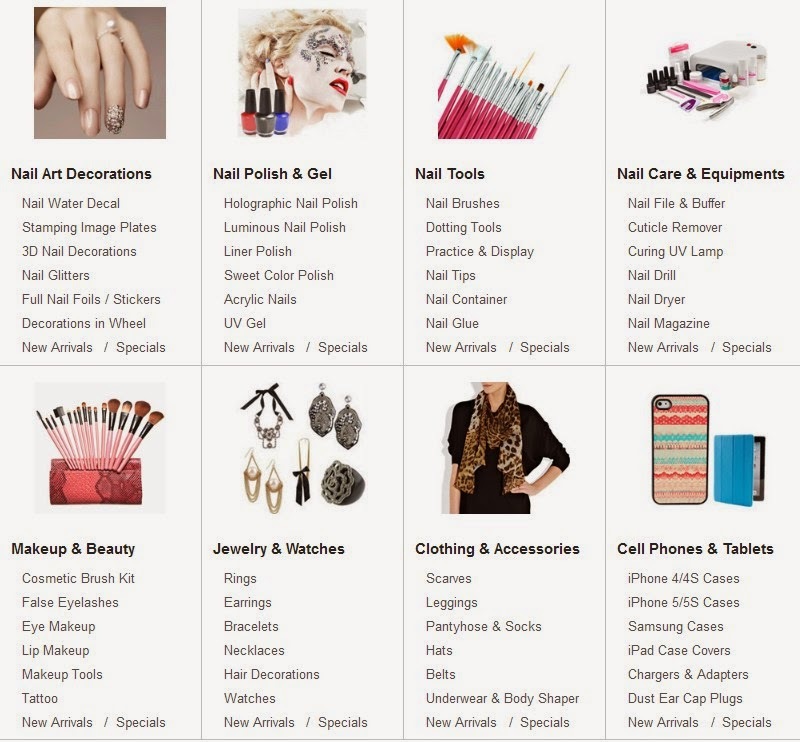 It’s your one stop shop for all your accessorizing and beauty needs. 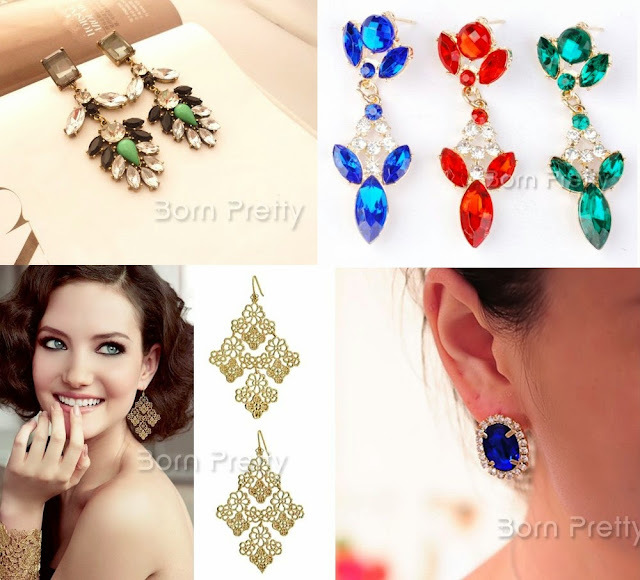 Items from BornPretty.com comes in reasonable and affordable prizes without compromising quality. 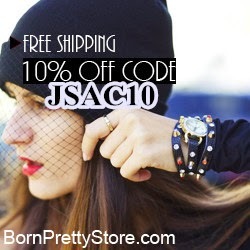 Born Pretty offers Free Shipping too and I believe without minimum purchase. Here’s the fun part, if you visit BornPretty.com and if you find something there that you want to purchase, get 10% off your entire purchase using the coupon code specially created by Born Pretty for my readers! Awwww, aren’t they so sweet or what?! P.S. Add coupon code to the coupon code box at check out. Coupon code cannot be combined with any other coupon codes or promotions.